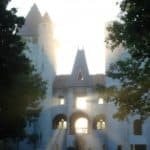 This guest post was contributed by Real Estate Experts, an agency specializing in the Chapel Hill market. 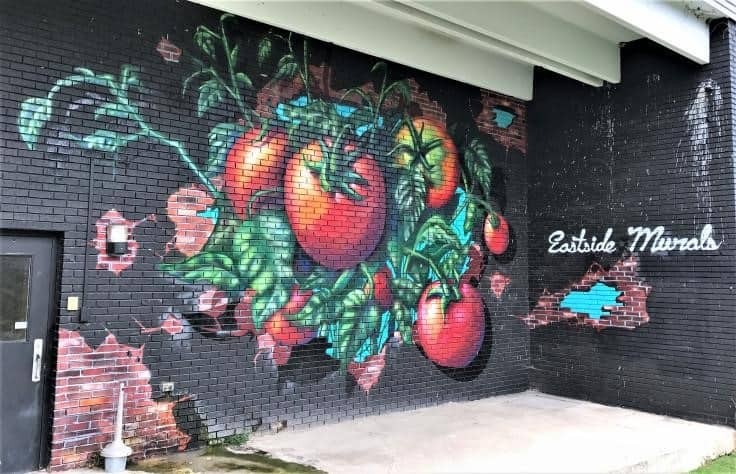 Nashville is famous for a lot of things – a full-scale reproduction of the Parthenon, an annual tomato parade, a pink ATM that dispenses cupcakes – and now you can add murals to the list. These versatile public art pieces are popular in cities everywhere, offering opportunities for collaboration, downtown revitalization, and local color. Downtown property owners see them as an effective way to brighten up faded walls and boost tourism in lesser-known neighborhoods. Since many murals are collaborative, they motivate local business owners to donate supplies and local artists to donate talent. Nashville’s innovative, individualistic local culture is a natural fit for these larger-than-life public paintings. 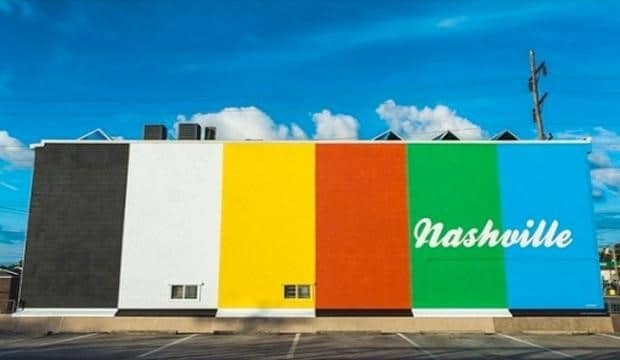 Nashville’s murals are starting to attract a lot of attention – and local business owners are coming up with new and exciting ways to publicize these unique billboard-sized outdoor art projects. 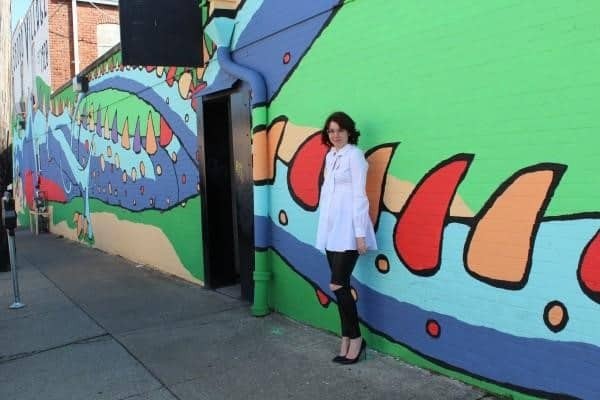 Bars and restaurants in downtown Nashville recently hosted a series of evening viewing parties so that local residents could watch an Australian artist paint a 165-foot-tall mural during a 17-day marathon painting session. 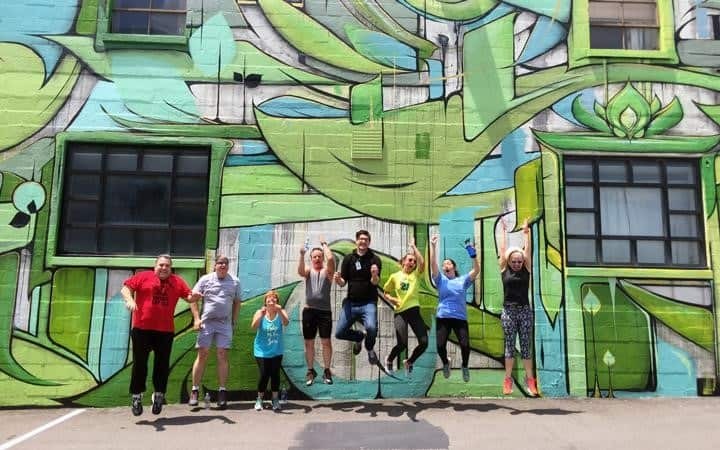 A bicycle tour of Nashville’s downtown murals drew over seventy participants, and a mural-oriented fun run was inaugurated this year. A recent mural series commissioned by the Nashville Walls Project has drawn hundreds of visitors to East Nashville. If you’re a Game of Thrones fan, visit Hillsborough Village to see this scaly dragon mural by artists Adam and Glick Randolph. The serpentine design and bold graphic layout will impress any fine arts fan, and the bold rainbow of primary colors and fantasy-inspired design will captivate children. Bursting with spring-like energy, this vivid florascape is colored in expressive brushstrokes and vivid impressionist shades straight out of Van Gogh’s Arles paintings – complete with clusters of deep purple irises and dazzling golden sunflowers! If you’re looking for some souvenir photos for your Nashville trip, this garden-lush mural provides the perfect backdrop for an artistic selfie or two. Although Nashville’s murals include work on any number of themes, it should come as no surprise but some of the city’s most impressive wall paintings are meant to honor the stars of country-western and other musical genres. These murals by artist Scott Guion are a series of portraits of some of history’s most renowned singers and songwriters. Familiar faces include Merle Haggard, Loretta Lynn, Patsy Cline, and – of course – Dolly Parton. Other musical genres are proudly represented as well, with portraits of Michael Jackson, The Beatles, Billie Holliday, Louis Armstrong, and Stevie Wonder. The portraits are beautifully detailed, and the ongoing series is unified by colorful graphic backgrounds in bright pinks, greens, and blues. 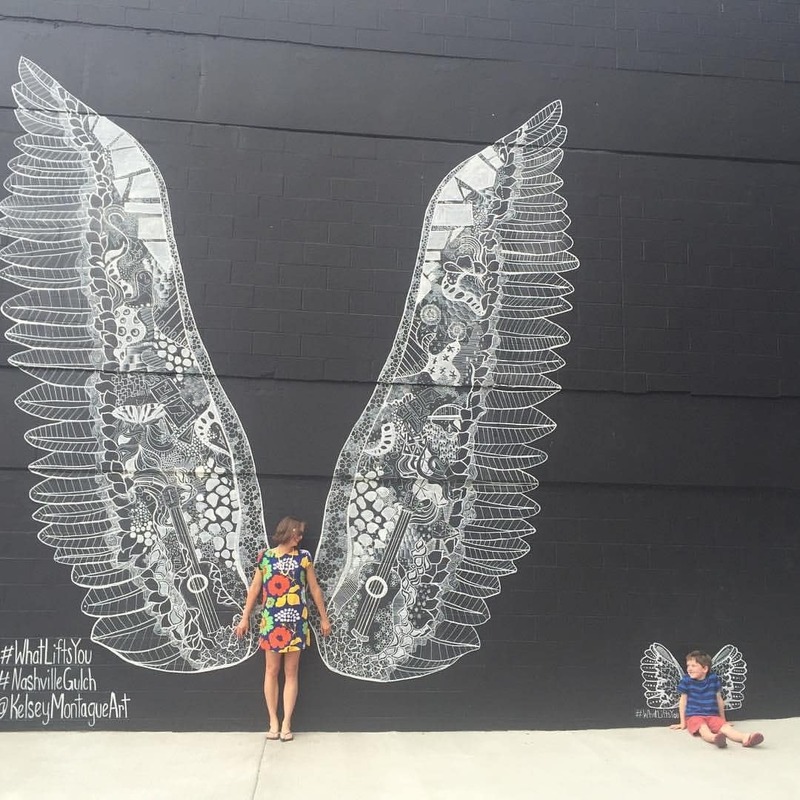 This imaginative mural by Kelsey Montague is designed to allow viewers to put themselves in the frame, donning a pair of spreading angel wings in striking white line work against a deep blue background. In keeping with Nashville’s history, the complex surrealist surfaces of the wings incorporate numerous country music references, including twin guitars, a cowboy hat and a pair of stylish boots. There’s also a tiny pair of wings to one side, just the right size and height for kids. Nashville’s eclectic local culture is famous nationwide – and one of its more idiosyncratic cultural offerings is the annual Nashville Tomato Art Fest, a unique fusion of art, dance, performance, costume, and…tomatoes! Established in 2004 by local gallery owners, this festival brings out the best in East Nashville for a raucous celebration – with events including a Bloody Mary mixing contest, a beauty pageant, and an art show. The festival takes place each August, but this farm-fresh mural is up all year round! This juicy painting is the work of local cooperative Eastside Murals. Adrien Saporiti’s patriotic stars-and-stripes design is one of Nashville’s most popular stops for out-of-town visitors. Bold colors and a stirring message combine with Wild West-style lettering to create a memorable piece of local color. 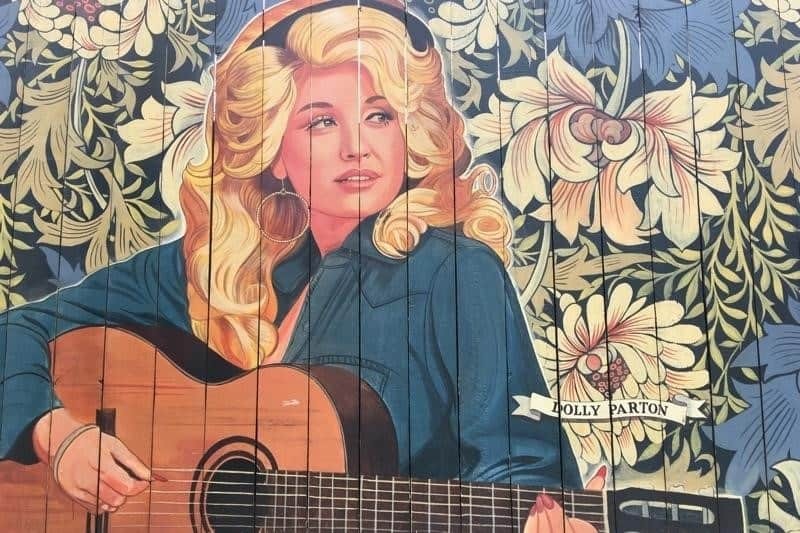 This mural is a favorite for tourist photos, and celebrities like Reese Witherspoon have taken selfies here to show off their Nashville – and national – Pride. Nashville has long built its national reputation on the number of all-star performers who found inspiration and success here, so what better way to celebrate their achievements with this bold, instantly-recognizable symbol of an audience eternally waiting for the next new thing to appear in the spotlight? This minimalist take on Nashville’s contribution to American music is another one of Adrien Saporiti’s creations. As you can see, a diverse outdoor gallery of figurative and abstract artworks adorn Nashville’s public spaces. 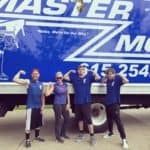 Like the Precita Eyes Muralists Association in San Francisco and Animal Alley Los Angeles, mural projects in Music City have given local residents a way to combine creativity, cooperative investment, and civic pride.